Holidays near the castle? 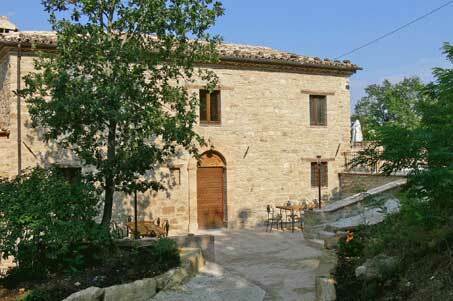 Try Locanda dell’Istrice, owned by Diego Orfei and Beate Bennewitz. 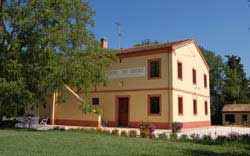 The restaurant offers a pleasant mix of local and German recipes. 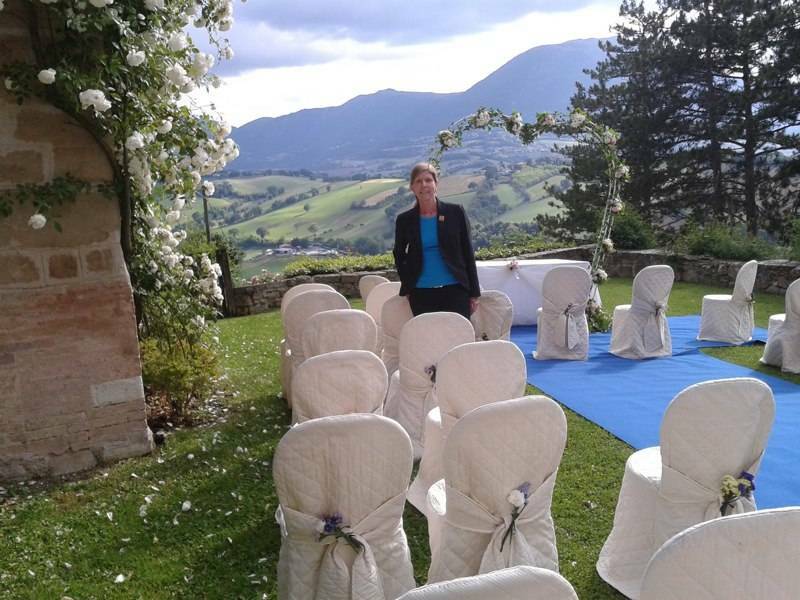 Borgo Belvederi is a very elegant resort, ideal to house the guests of the weddings organized at la Rocca d’Ajello or for the newly married first night. 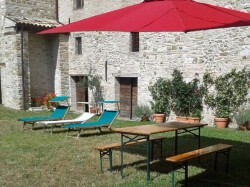 It is quite near the castle, has a big swimming pool and many flats beautifully furnished and equipped with every comfort. 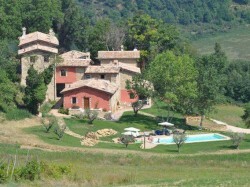 It is located in Valle Vegenana and is surrounded by a spectacular and totally unspoilt countryside. 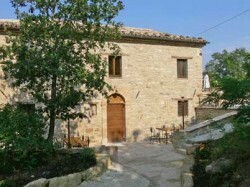 Very near the old town of Camerino, in Maddalena di Muccia, two apartments newly restaured to rent, overlooking the courtyard of a XVII century historic villa with extensive grounds. 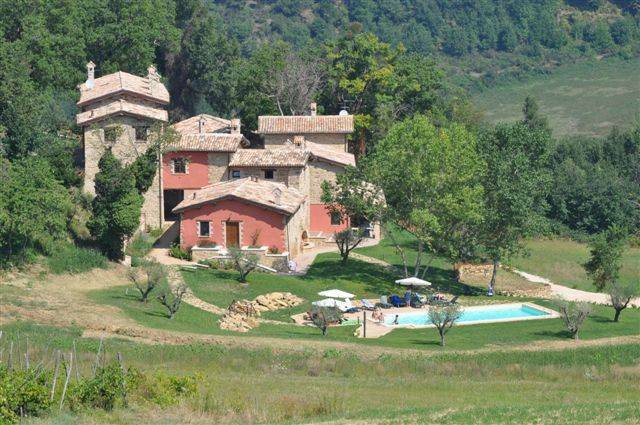 Perfect for your holidays these country houses located in Passo di Treia, near the town of Macerata, and about 20 km from the Adriatic coast. 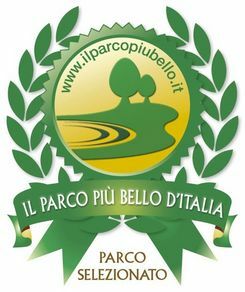 The restaurant specializes in old regional recipes and uses the products of the large farm that surrounds it, among which wine and an excellent olive oil. 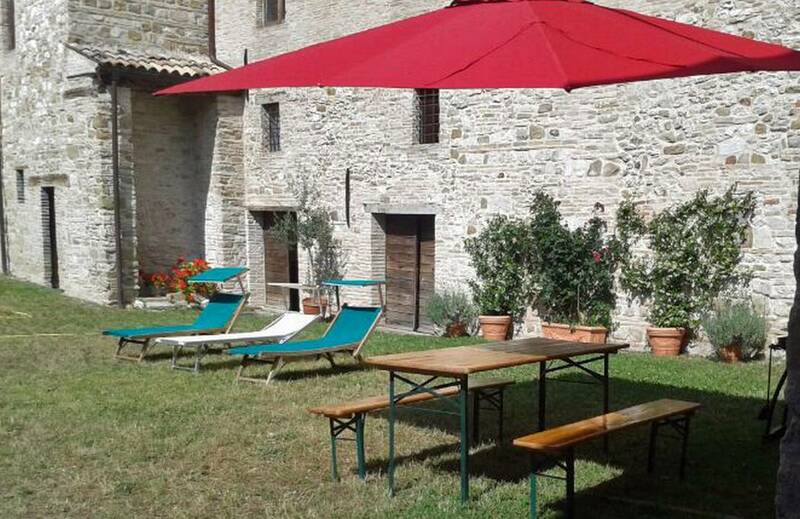 In the small hamlet of Castel Sant’Angelo, very near Castelraimondo, this splendid resort with a brethtaking view over the valley of river Potenza, offers elegant rooms and very good cooking. Dreaming of the PERFECT WEDDING? 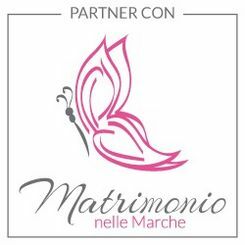 Choose this wedding planner from Ancona. 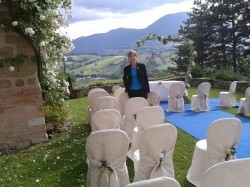 Silvia Rotini will help you with every detail to make your big day unforgettable.